Official Website of RHR Hotel @ Selayang - Book With Us For The Best Deals! 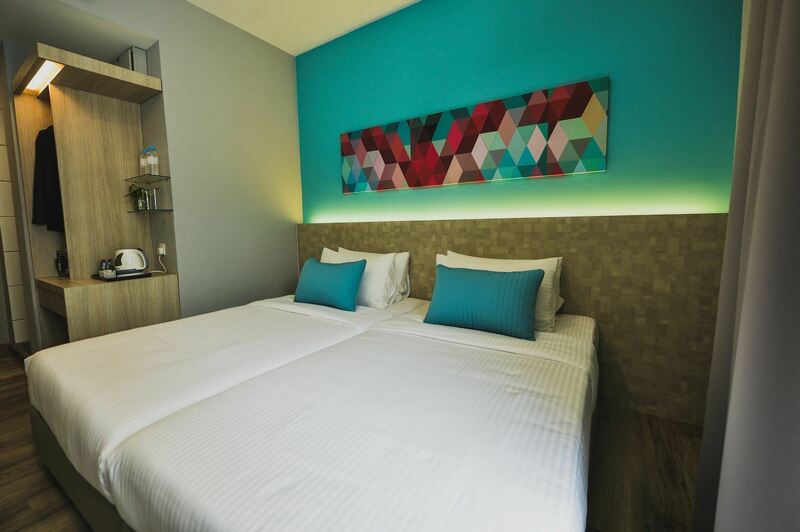 RHR Hotel @ Selayang is accessible from both, KL City Centre and Kuala Lumpur International Airport. The preferred choice for business and leisure, RHR Hotel offers contemporary comfort and great value with a touch of Malaysian warmth. 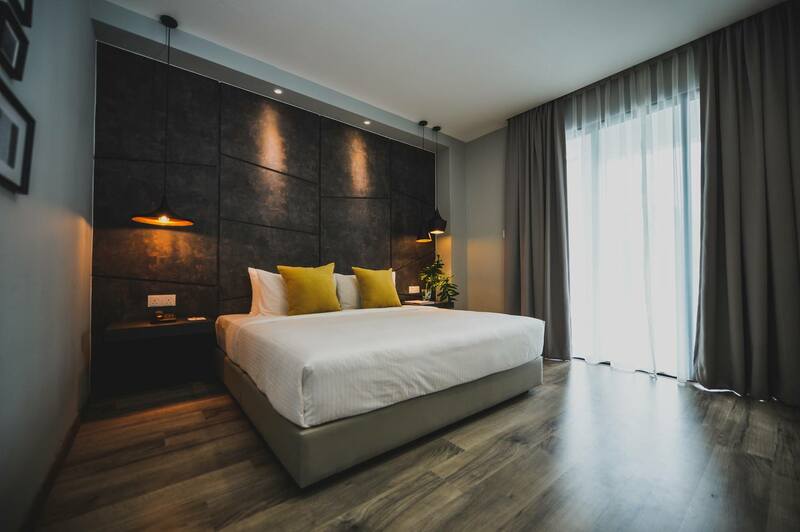 At RHR Hotel @ Selayang, we take pride in providing contemporary amenities combined with quintessential Malaysian warmth. Whether you are on a business trip or family vacation, we always strive to deliver great value and make your stay with us a pleasant experience. At RHR Hotel @ Selayang, you will find comprehensive facilities for your next convention, seminar or corporate retreat. Whether it is a corporate function or an intimate wedding banquet, our committed Conference and F&B teams are on hand to help make your event a success. 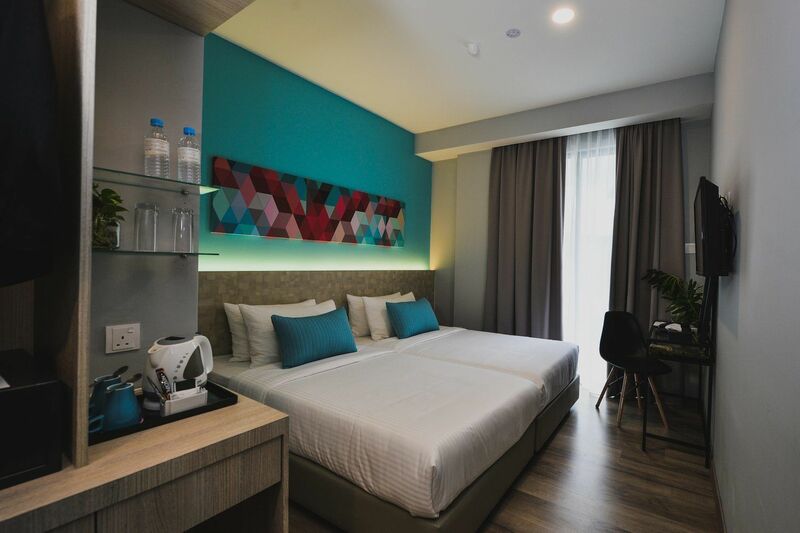 RHR Hotel @ Selayang is a leisurely 15 minutes drive from Batu Caves. It is also accessible from Kuala Lumpur International Airport and KL City Centre via expressways. Come rejuvenate amidst nature�s serenity and experience the warm hospitality of RHR Hotel today. Please do not hesitate to contact us for any enquiries and bookings. Copyright © 2019 RHR Hospitality Sdn. Bhd. (267299-T). All Rights Reserved.